At Waterloo Psychology Group, we pride ourselves on our dedication to excellence in mental health services. 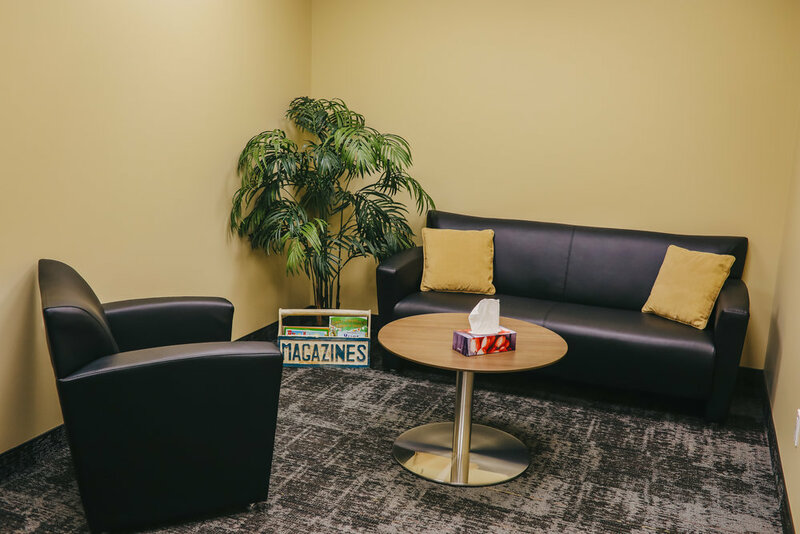 Our staff take a warm, welcoming approach that emphasizes understanding and compassion for the challenges that our clients are dealing with in their lives. Our commitment is to help clients overcome the challenges that may be preventing them from reaching their personal goals. Our office environment is friendly and private. On your first visit, you will be welcomed by our office manager who will introduce you to your therapist. We approach our work from a perspective of mental wellness, not mental illness. Our assessment and consultation approach recognizes the need to deliver information in an expert, but understandable, manner. We strive to provide clients with the support they need to overcome life’s hurdles and meet their health, happiness and productivity goals. If you or a loved one is dealing with emotional or interpersonal challenges, or if you are looking for help to better understand your learning style to optimize your real-world functioning, you have found the right place! We tailor our services to meet your needs, ensuring a highly individualized treatment and assessment experience. Welcome to Waterloo Psychology Group. We look forward to meeting you! Waterloo Psychology Group consists of psychologists who have advanced education and training in the assessment, diagnosis, and treatment of behavioural, cognitive, and emotional problems. To become a psychologist in Ontario, an individual needs to complete advanced graduate training, which can include training in the form of a PhD program, which involves at least eight years of education and clinical practica plus a one-year clinical internship/residency. Alternatively, clinicians can earn a Masters Degree and complete 5 years of practice. Upon completion of their doctorate degree or 5 years of practice, and prior to practicing independently, a psychologist will work under advanced supervision for at least one year and also complete written and oral exams related to clinical competency and ethical issues. Waterloo Psychology Group is conveniently located on the fourth floor (Suite 402) of 22 King Street South in Uptown Waterloo. 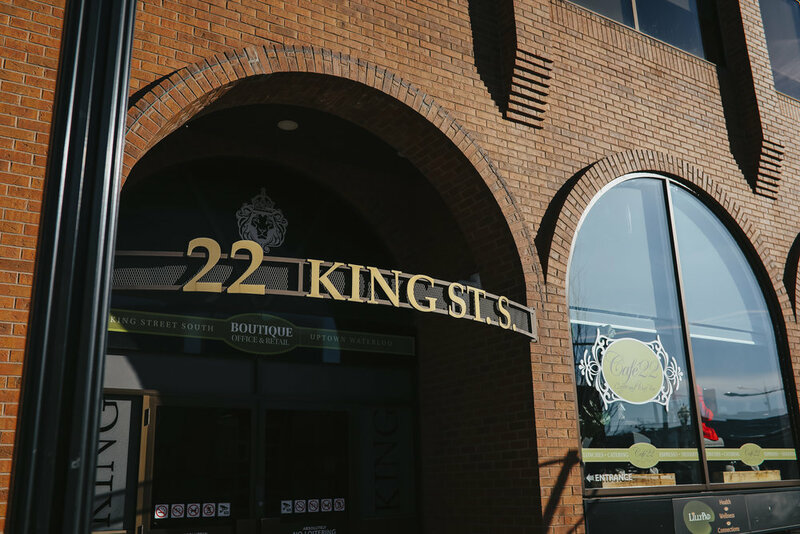 This central location is easily accessible by public transportation and there are also many free parking options available within a few short steps of our office. The building and our office are accessible and comfortable. We prioritize privacy and confidentiality and we make every effort to ensure that our clients feel welcome when visiting our clinic.